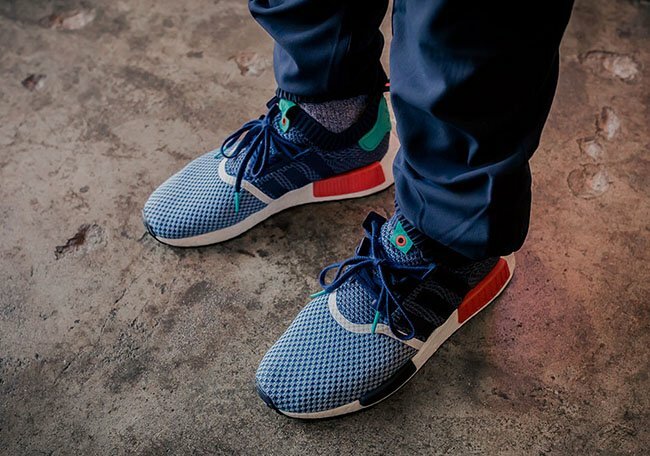 Packer Shoes is collaborating with adidas Consortium for their own adidas NMD. 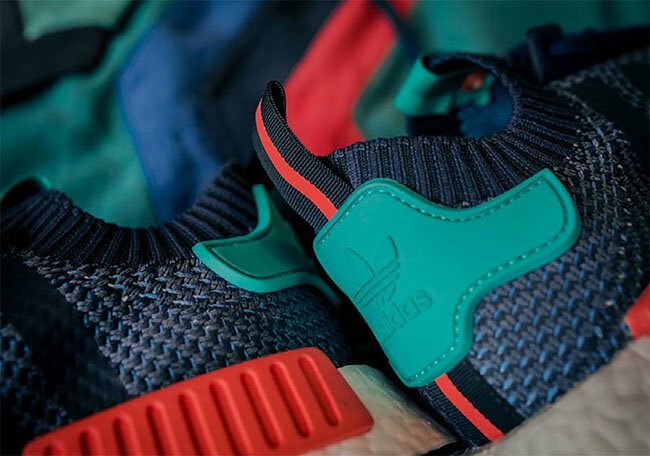 Launching this month is the Packer Shoes x adidas NMD Primeknit. 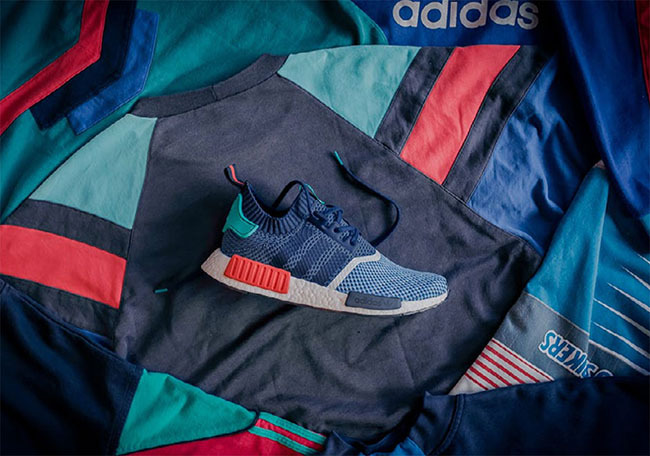 This adidas NMD utilizes the Three Stripes rich and colorful apparel archive for our inspiration, adopting a classic color palette that was a prominent fixture in much of the brand’s ‘80s and ‘90s sportswear output. 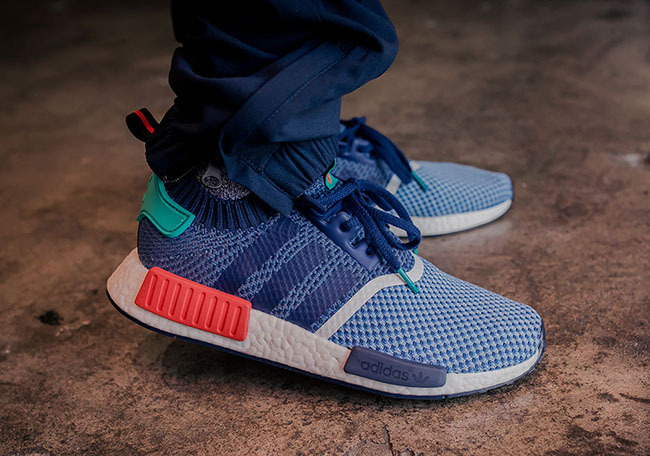 As you can see, this NMD features various shades of Blue while using Primeknit through the base. 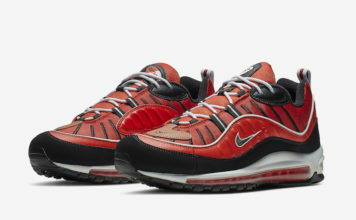 Turquoise lands on the heel while Red hits one of the EVA pods. 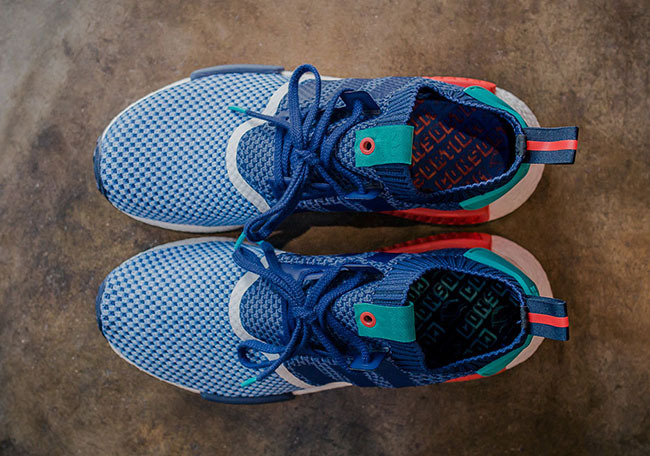 Finishing the look is a White Boost midsole. 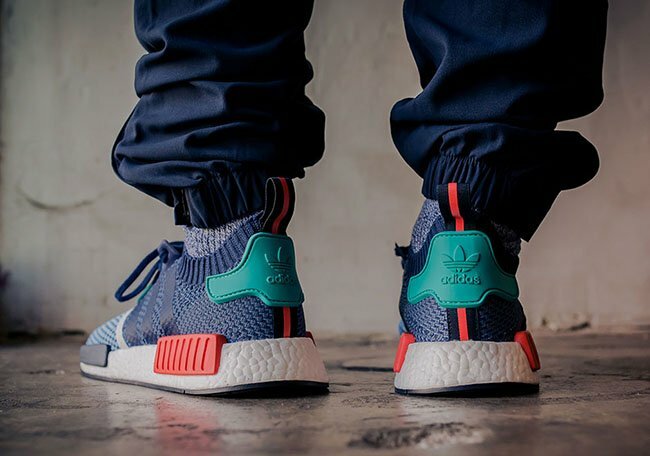 The Packer Shoes x adidas NMD R1 Primeknit will first release at Packer Shoes on November 12th. 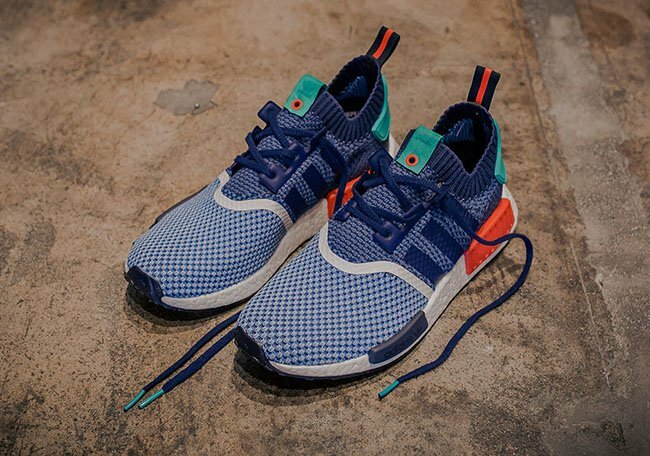 A wider release at select adidas Originals retailers will take place on November 19th, 2016. 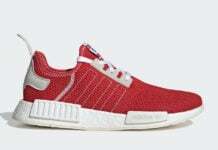 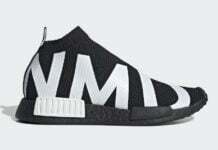 Retail price will be $180. 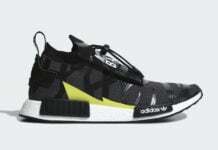 Below you can check out more images which will give you a detailed look and show you how they look on feet.